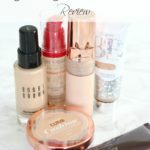 Monthly Favorites: Eye Creams, Highlighters, Brows & More! I fully intended to do a round up of my monthly favorites every month this year. Then life happened and I just didn’t get to it. 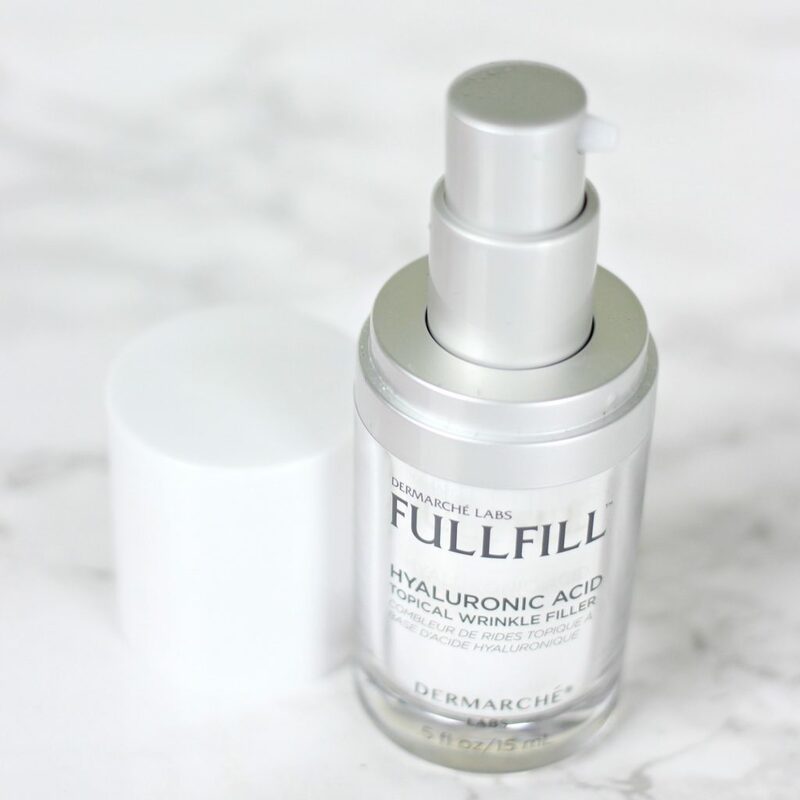 So I am finally sharing some of my favorite skin care, makeup, and life events that happened in the past few months…. Here are this months highlights…. 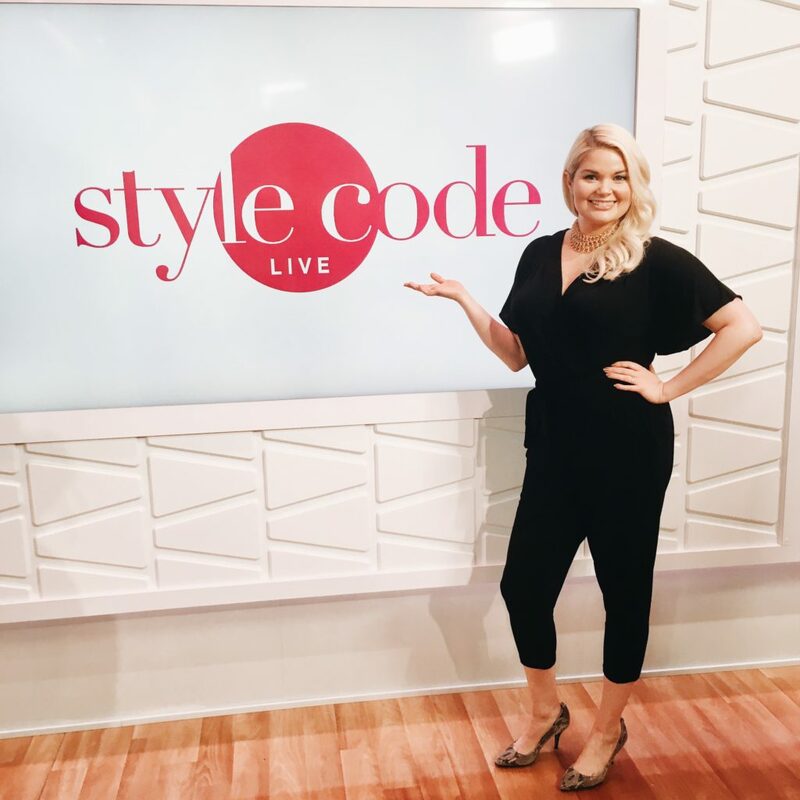 Inspired by my trip to NYC for StyleCodeLive and GenBeauty, I’m trying a new uploading schedule on YouTube… 5 days a week! It freaks me out even typing it. 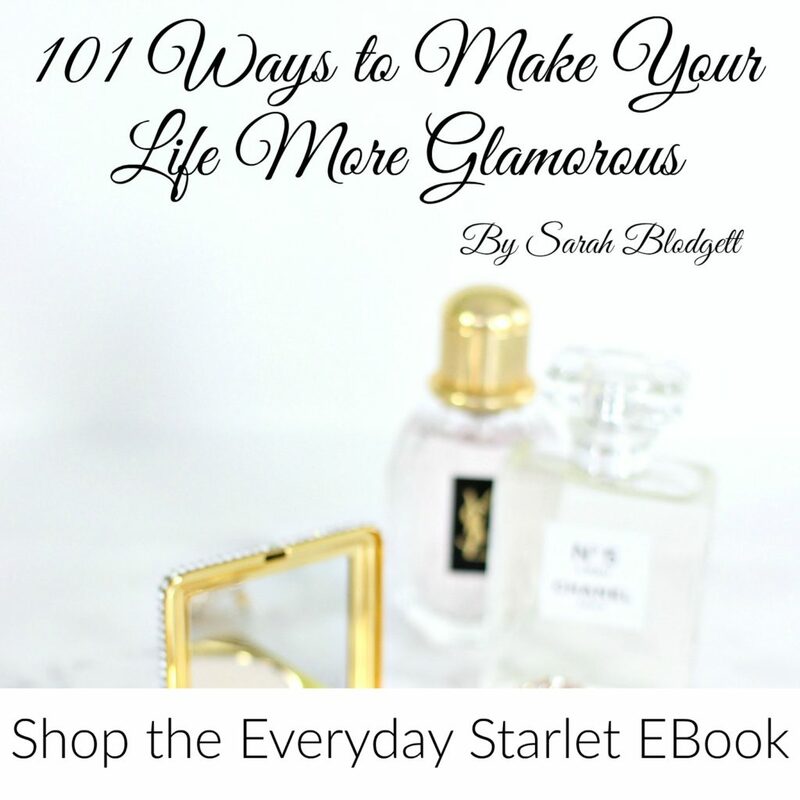 But so far it’s been keeping me in a rhythm and I’m hoping that it will help me share even more of my beauty advice and reviews with my Starlets. I have a new favorite eye cream* that, I swear, takes 10 years off my face. 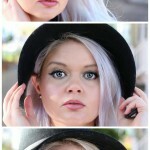 I also mentioned it in my How To Get Rid of Dark Circles post. I found the ultimate waterline liner. It’s expensive, but I tested several, and you can see some affordable options in my review. I got married (more posts about that coming soon!) and went on my Honeymoon, which was amazing! I’m thinking about doing a wedding Q&A so if you have any wedding questions leave them in the comments. My Ride or Die Makeup Tag has been very popular this month and some of my picks for that video are in my favorites this month, including high end brows and drugstore brows, liquid bronzer, and cream and powder highlighters. 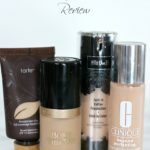 I also have reviews of my brighteners here, concealers here, neutralizers, primers, powders, setting sprays, foundation brushes, blushes, and highlighters, bronzers, and brows. It seems like Anastasia Beverly Hills Brow Wiz is one of those game changing makeup products that changed the way we do brows. I know I hardly ever even did anything to my brows before the Wiz came into my life. 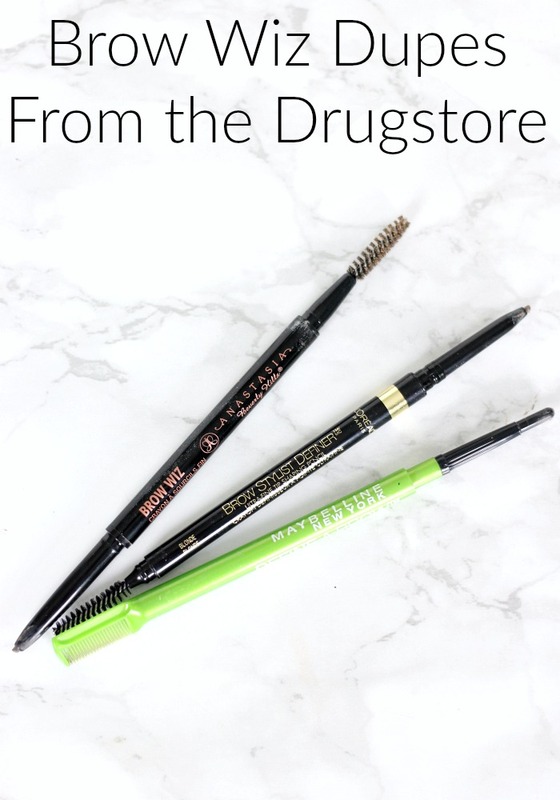 It also seems like Brow Wiz dupes from the drugstore are the most sought after makeup item…..
Do you have a favorite brow pencil? 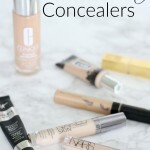 I also have reviews of my brighteners here, concealers here, neutralizers, primers, powders, setting sprays, foundation brushes, blushes, and highlighters, bronzers, brows & waterline liners. 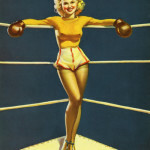 I have never had more requests for a post than I did after last week’s waterline liner review. It seems that, like me, everyone is struggling to find the perfect eye liner as well. So here it is, by popular demand… the best & worst eye liner pencils…. Spoiler Alert: My favorite and least favorite are from the same brand… and I can’t find my favorite online anywhere, so I think it has been discontinued and replaced by my least favorite. Isn’t that always the way. 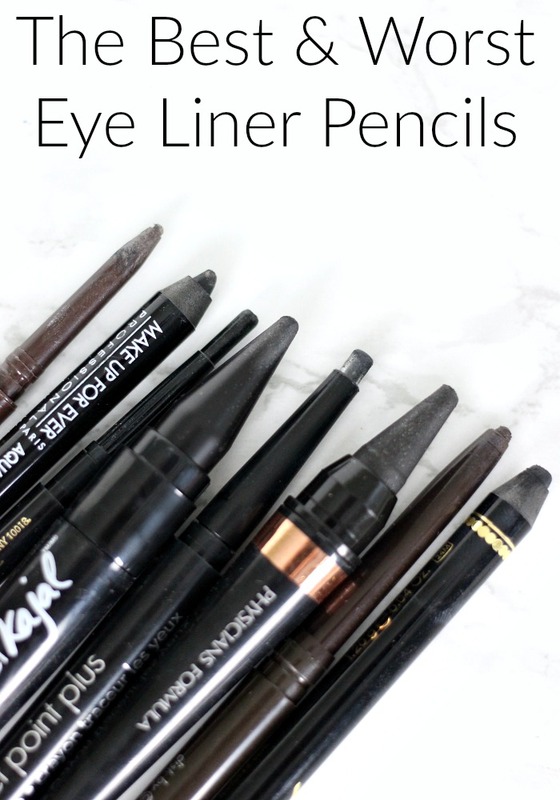 Do you have a favorite eye liner pencil? 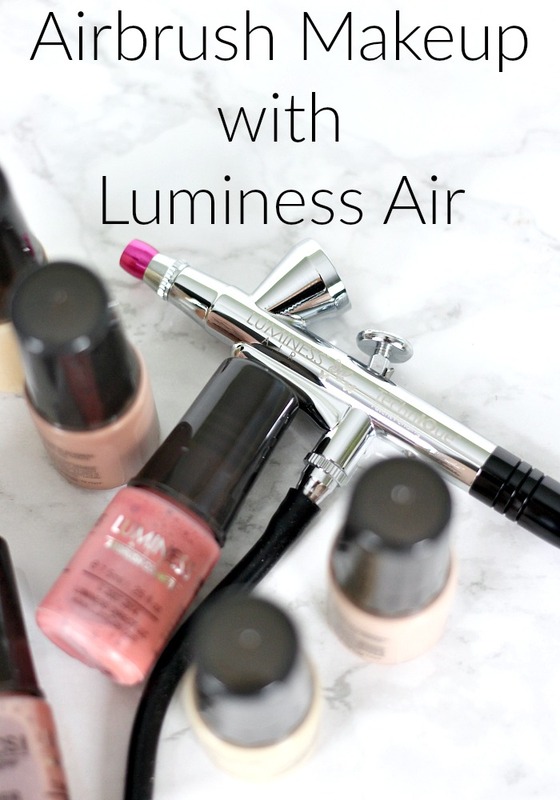 I’ve teamed up with Luminess Air* to show you a glowing skin makeup look using airbrush makeup. 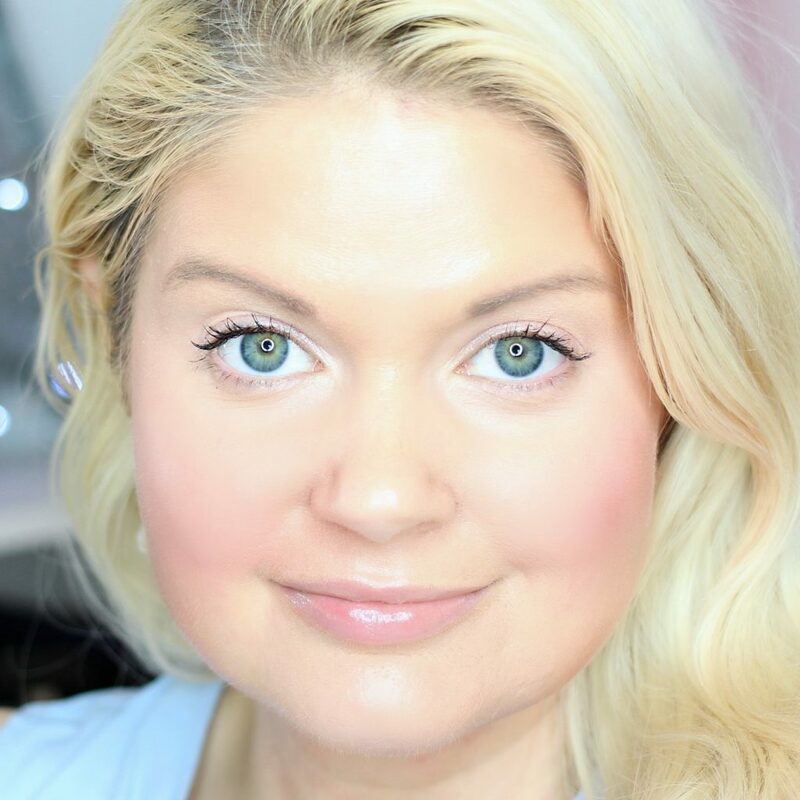 It is the #1 airbrush makeup system that gives a lightweight, buildable formula designed to give flawless coverage and your hands never even have to touch your face…..
Legenda airbrush system, Luminess Air*, sent me an airbrush, 4 foundation shades, a primer, a glow highlight, a blush, and a bronzer to achieve this makeup look. 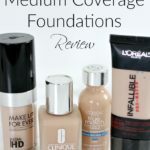 I found my perfect foundation shade match in easily combining 2 shades. I kept the rest of the look simple with a pastel shadow pencil and lip perfecting gloss so that my skin stole the show. I actually went to the supermarket after I did this look and kept sneaking a peek at myself in my reflection and admiring how glowing my skin looked. Here’s how I got the look….. This post/video is sponsored by Luminess Air. 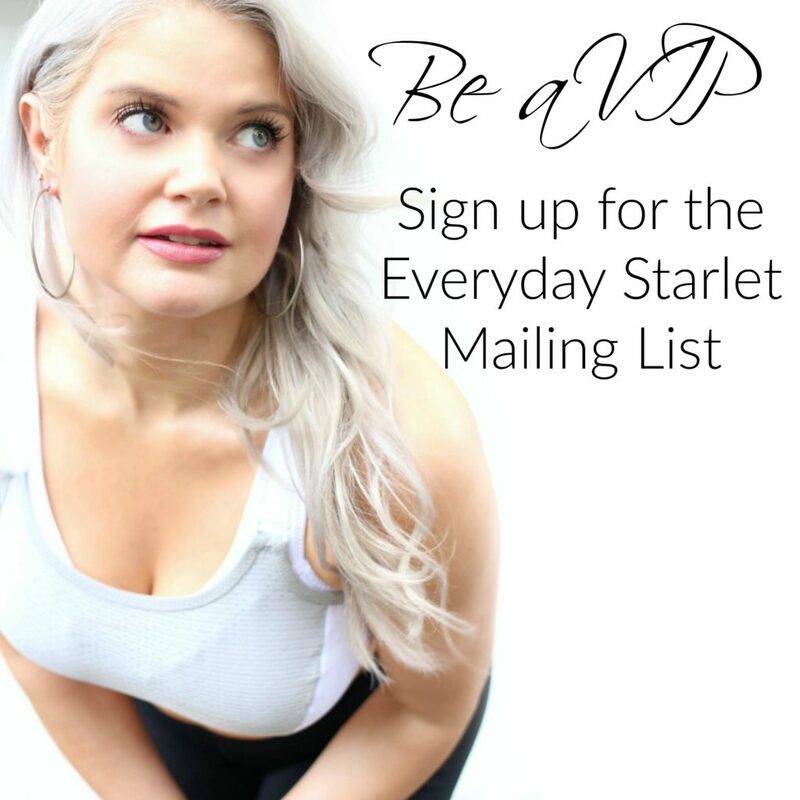 This post may contain affiliate links, that means that if you purchase any of these products, I receive compensation, through no extra charge to you. That income will go towards making ES even better. I have been trying to jump on the natural deodorant bandwagon. But the struggle to find an effective one is real. I did a review of several different natural deodorants a while back and the Kiss My Face Liquid Rock Deodorant was my savior. 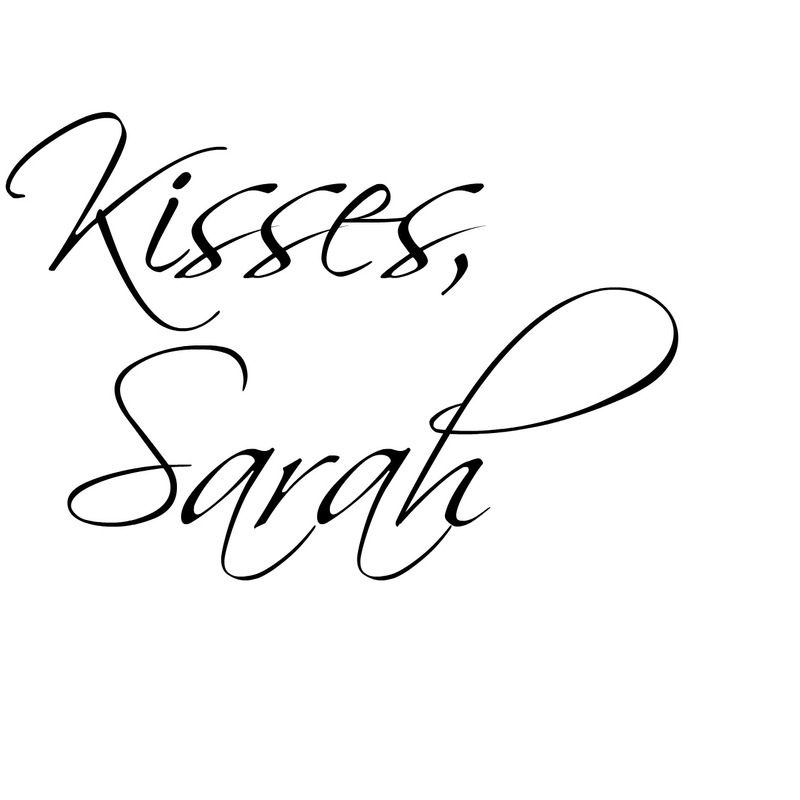 Since that post, Kiss My Face reached out to me to see if I wanted to try some of their new products. 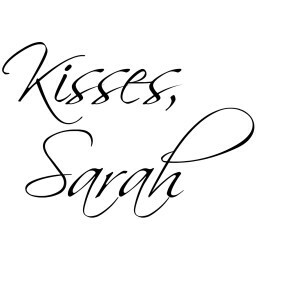 So thanks to them, I’m bringing you this Kiss My Face Quick Dry Spray Deodorant Review….. 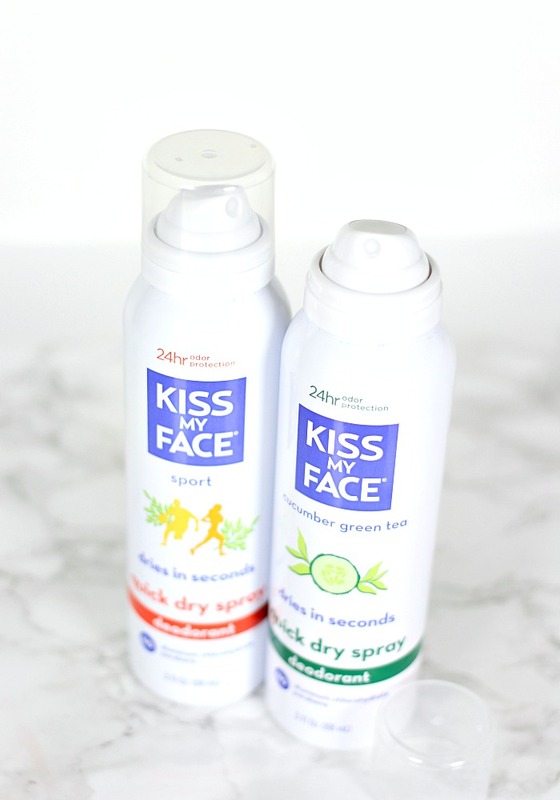 I tried the Kiss My Face Quick Dry Spray Deodorant in Sport* and in Cucumber & Green Tea*. 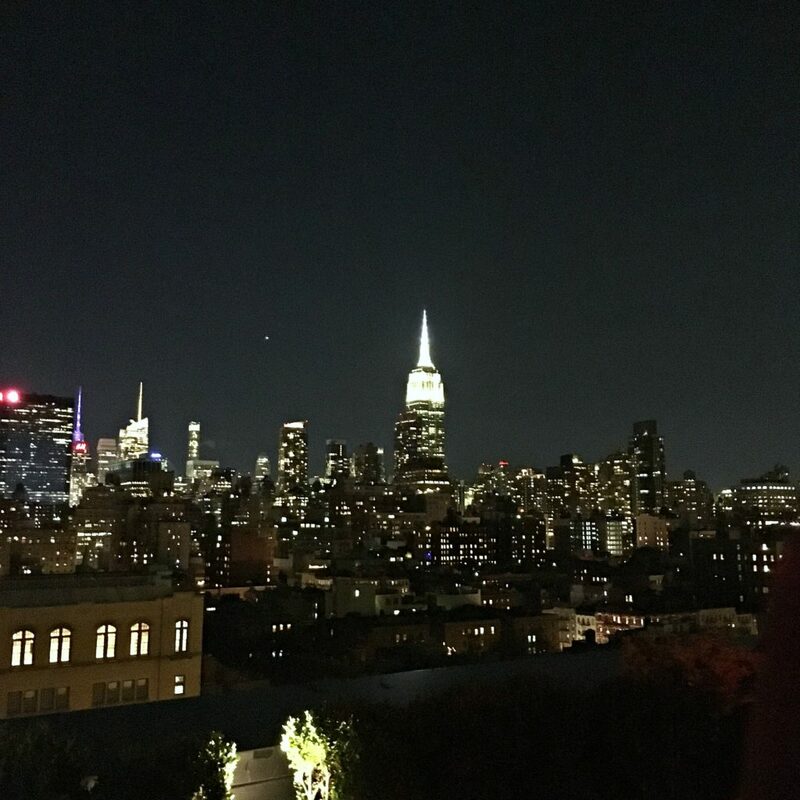 Here are my thoughts…. If you’d like to try these deodorant sprays, then enter my Giveaway to win one of each scent…. Do you have a favorite natural deodorant that works for you? The Mason Pearson brush is a very expensive hair brush that has a bit of a cult following. 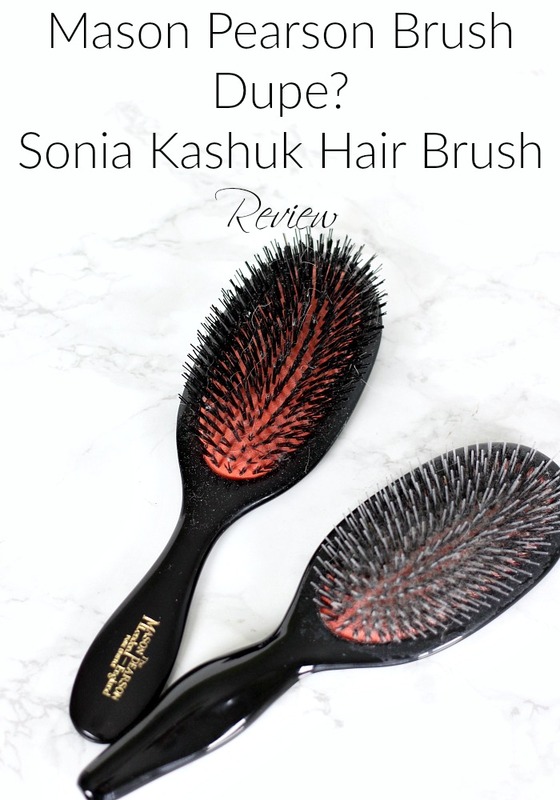 When I heard that Target had a Sonia Kashuk Hair Brush that was supposed to be a dupe for a fraction of the price, I had to give it a try. Here’s what I discovered…. Lining the lower waterline of the eye is widely (pun intended) know for making your eyes looks bigger and brighter. The problem is, finding one that will last all day and look natural. I tried my whole collection of liners in whites, nudes, and champagnes. 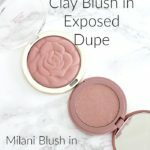 I tried high end and drugstore, as well as shimmers and mattes. 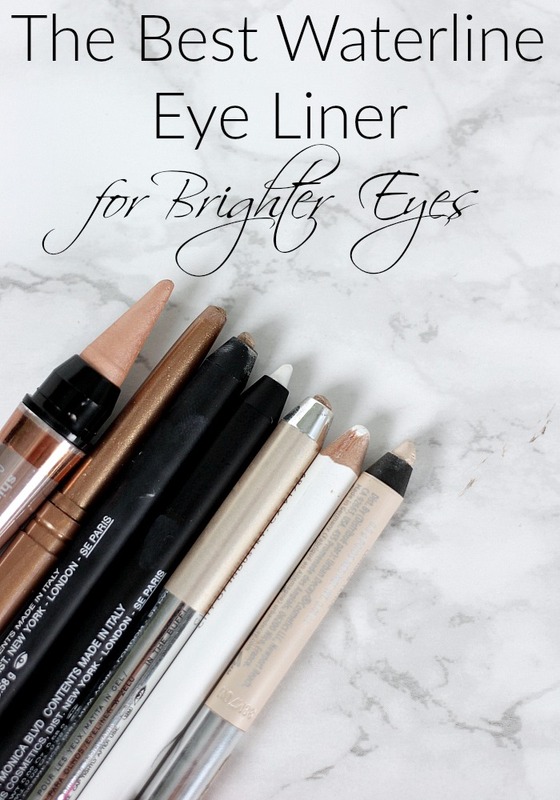 I tried a different one each day, and documented my journey to finding the perfect waterline liner. 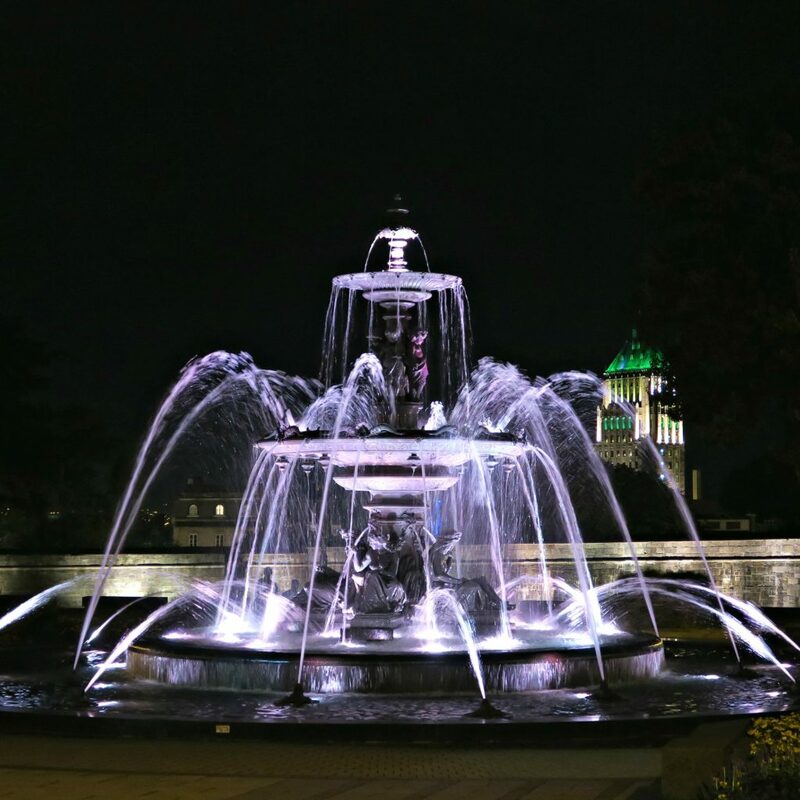 Here’s what I discovered…. What is your favorite waterline liner? I don’t know where they came from, but one day I woke up and I looked like I had two black eyes. Actually people tell me they’re not that bad, but that’s what my dark circles feel like to me. 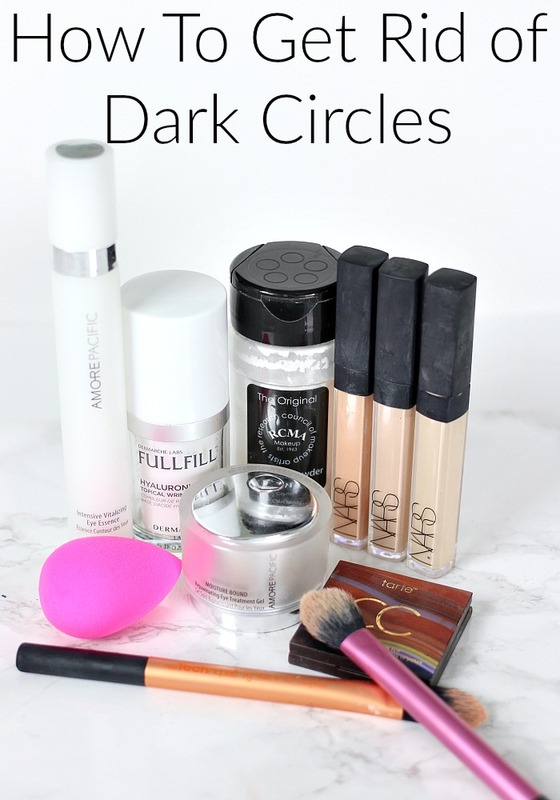 So I wanted to share with you my secrets for how to get rid of dark circles with eye creams and with color correcting makeup…. When treating any type of skin issue, your makeup is only as effective as the skin care products you use under it. So I always start with great eye creams. I use three, which is more then necessary but it’s been working for me. Then I use color correctors.. two when i really want to look #Flawless… and then concealer and brightener. Here’s the step by step process…. What are your favorite under eye products? 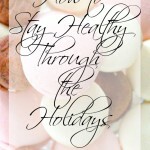 For more tips on Getting Rid of Dark Undereye Circles, check out PositiveHealthWellness. 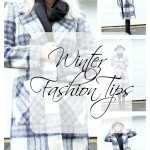 This post has been included in the list of Independent Fashion Bloggers Links a la Mode…. Cat Eyes & Skinny Jeans: August 2016 Empties! I can’t believe I lived so long without an eye shadow primer. I just lived with shadow creasing like a cave woman. Now that eyeshadow primers are in my life I can’t imagine a world without them… all my oily eyelided Starlets can probably relate. So today I’m doing a Best & Worst Eyeshadow Primers Review, to find my eyeshadow primer Holy Grail. 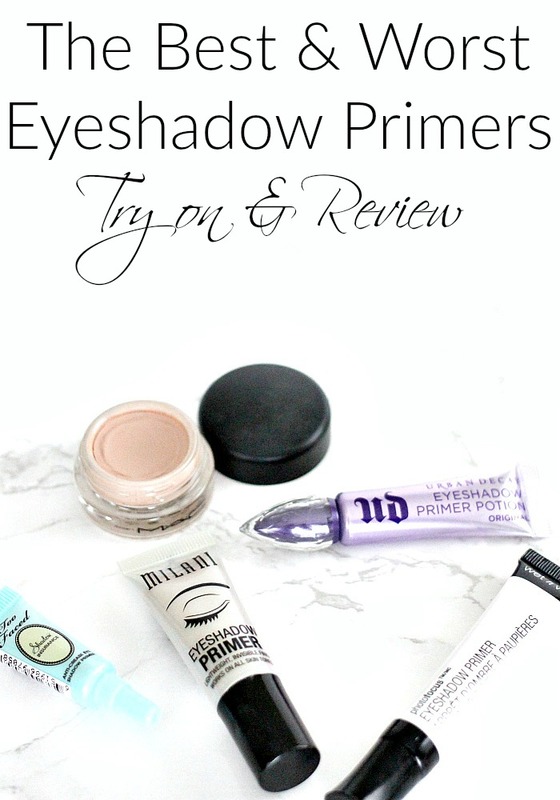 What is your favorite eyeshadow primer?